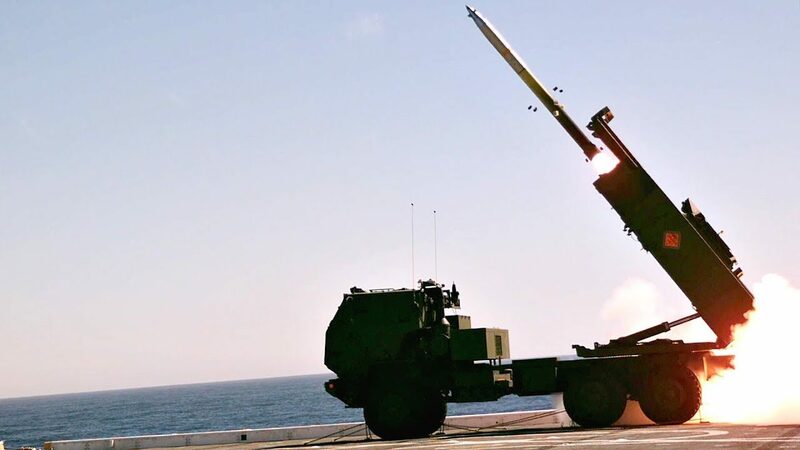 A detachment of Marines with 5th Battalion, 11th Marine Regiment, 1st Marine Division launch an M142 High Mobility Artillery Rocket System (HIMARS) from the deck of the amphibious transport dock USS Anchorage (LPD-23), striking a target off the coast of southern California. 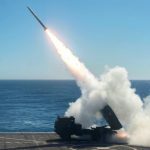 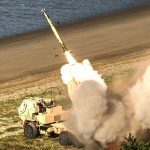 HIMARS is a vehicle-launched, land-based precision rocket system the Marine Corps uses for fire support against artillery, armor and air defenses. 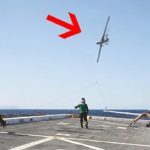 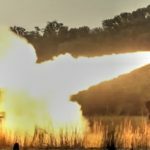 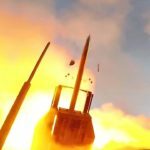 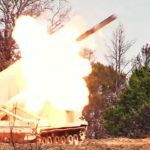 Posted On October 29, 2017 in Marine Corps, Military, Navy with 0 Comments.Tagged: himars firing, HIMARS Launch, M142, M142 HIMARS, Military, military exercise, military technology.